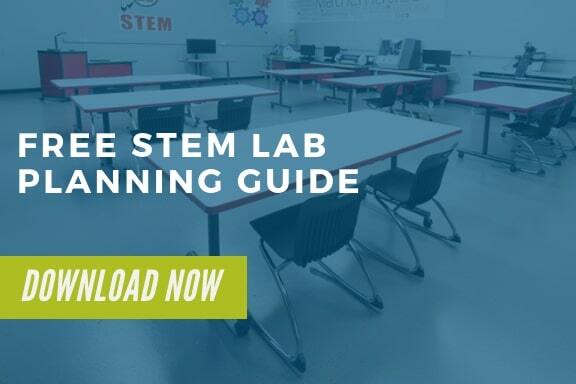 Design your technology furniture and STEM lab furniture to meet the needs of your curriculum. 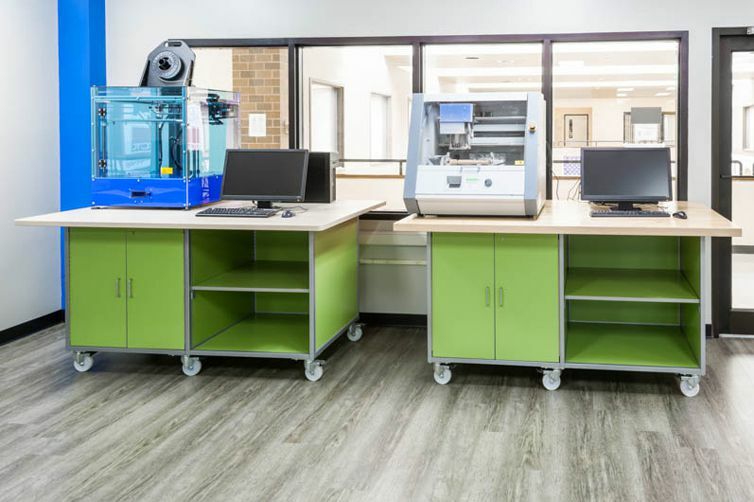 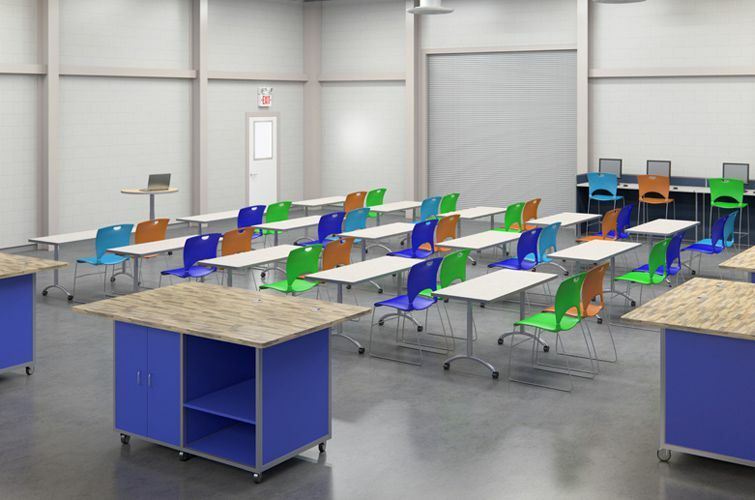 We have designed school furniture for years for career and technical education (CTE), and have created new designs to meet the needs of STEM programs nationwide. 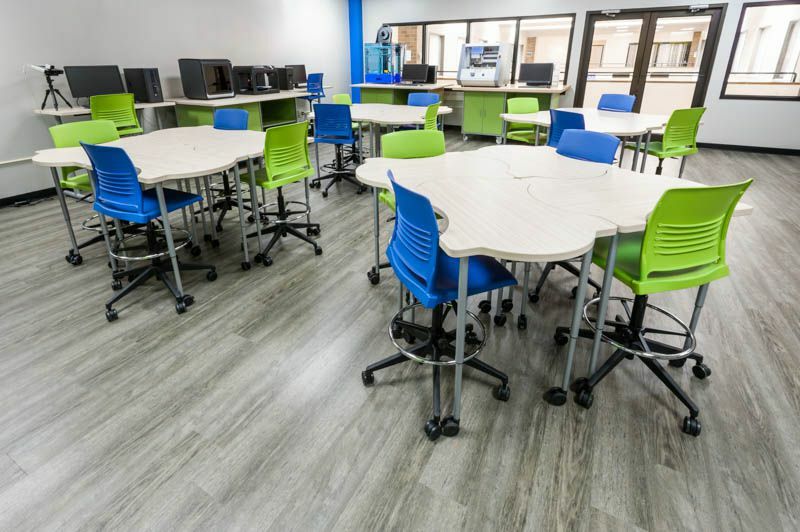 Today’s programs require furniture that allows collaboration, looks professional, and can withstand years of use. 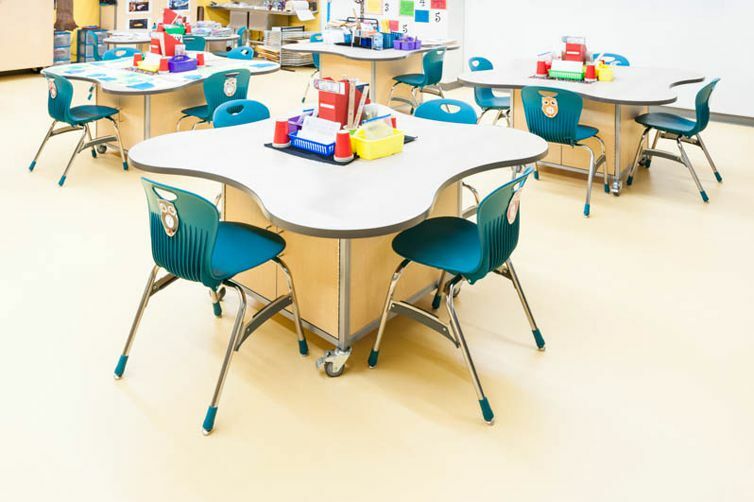 Interior Concepts delivers on all counts with furniture that is backed by a lifetime warranty, made in the USA, and is MAS® Certified Green. 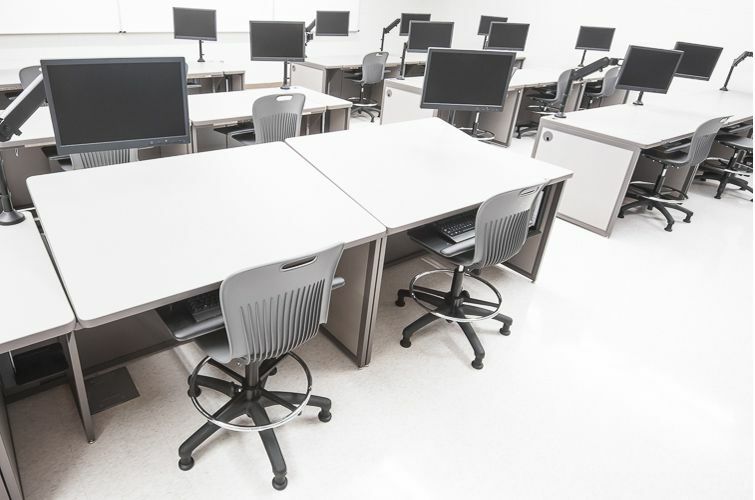 Technology programs have unique furniture requirements. 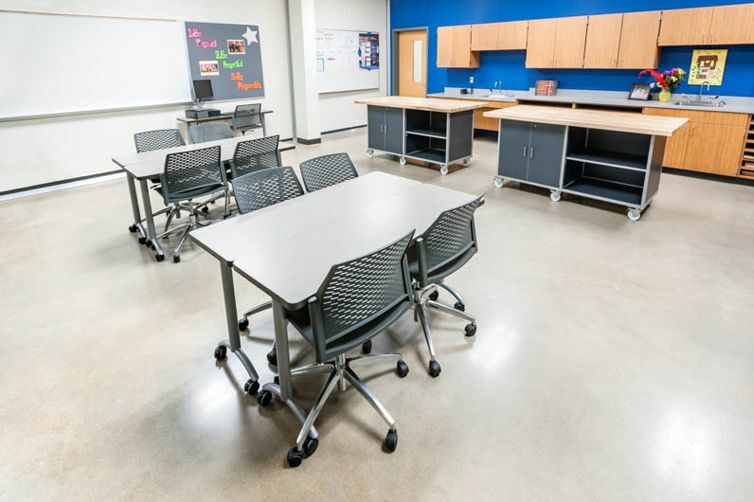 Whether you need drafting/CAD workstations, sewing machine carts, a lab designed for CTE, our furniture is a proven performer. 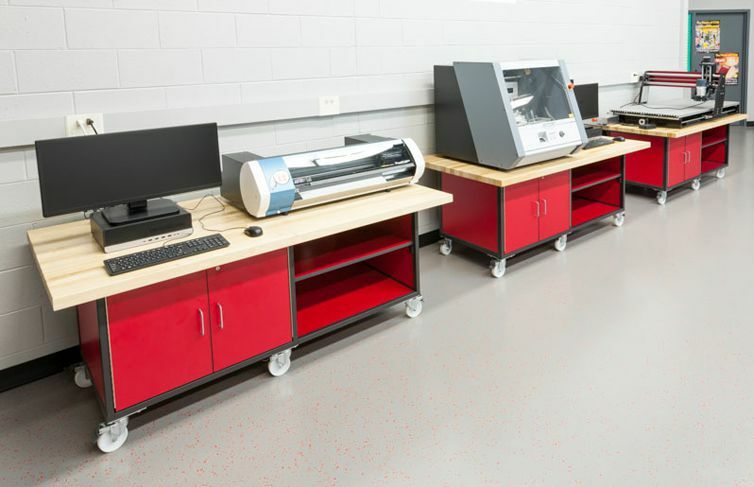 Over the past twenty years we’ve created and designed furniture for animation labs, graphic design labs, and a multitude of other career and technology environments across the country. 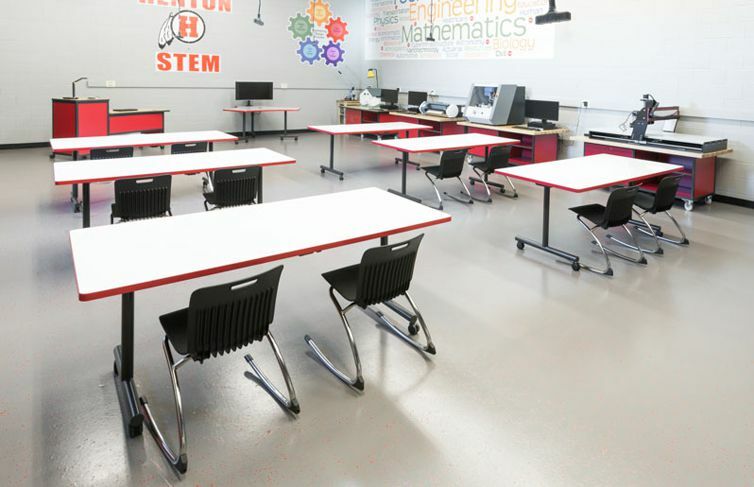 If you’re looking for flexible furniture solutions for STEM, we can help you build your vision. 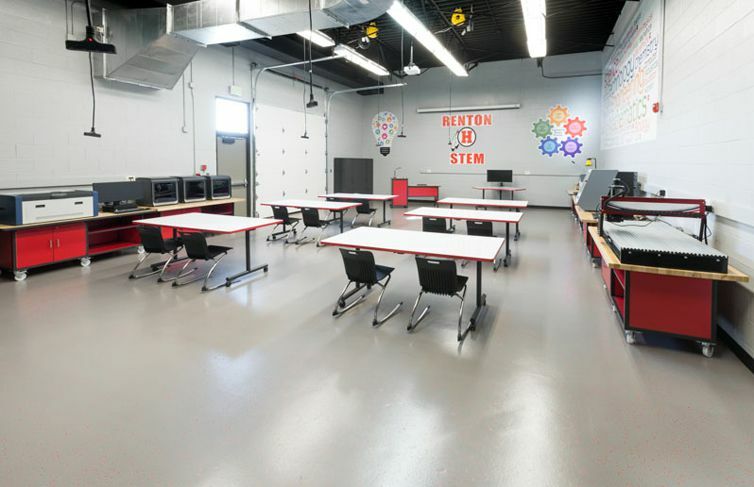 STEM labs are becoming an integral part of 21st century learning. 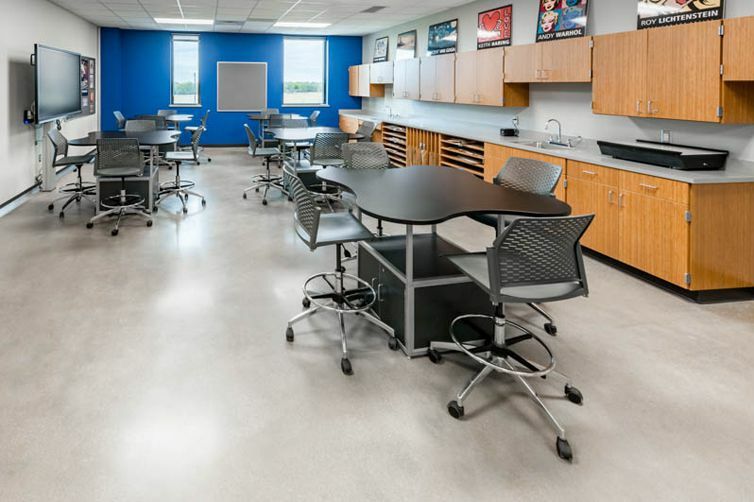 Your furniture and room design will help to facilitate STEM curriculum and programs to maximize learning. 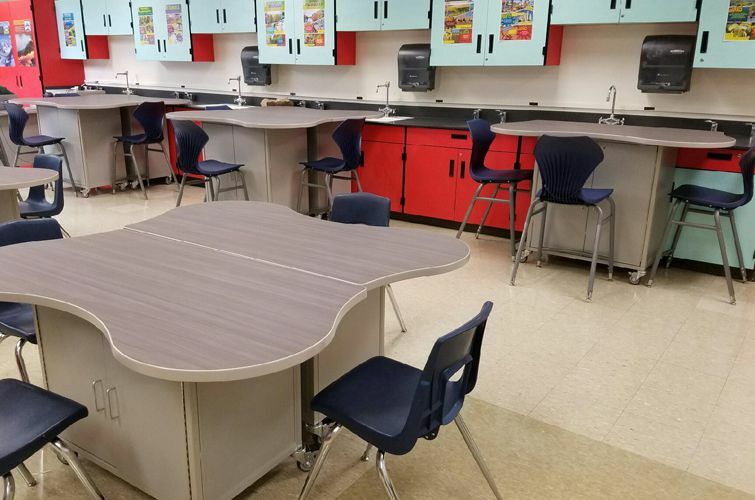 Work with us to build your furniture around the curriculum and program goals. 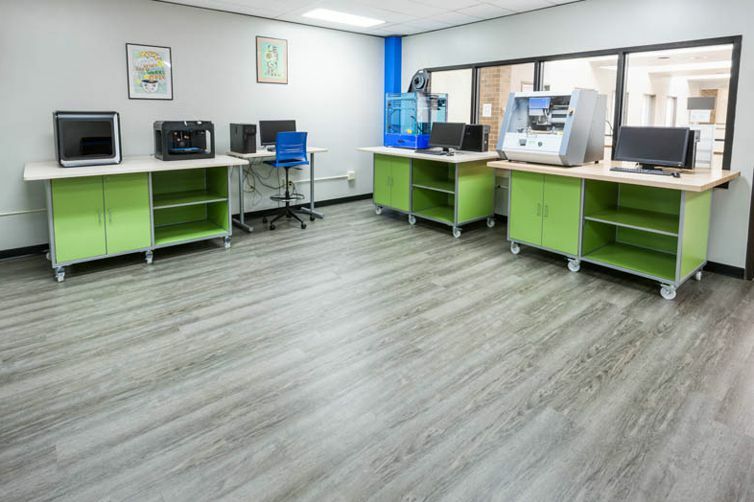 Sign up for our newsletter for more information or request a quote to start the design process.